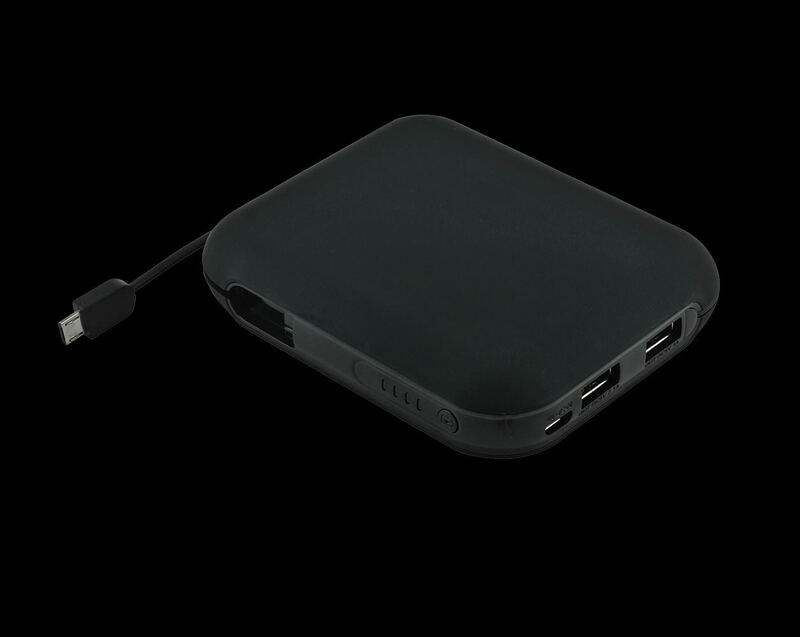 V’bee Select V2 is the most compact and lightweight power charger in its class. 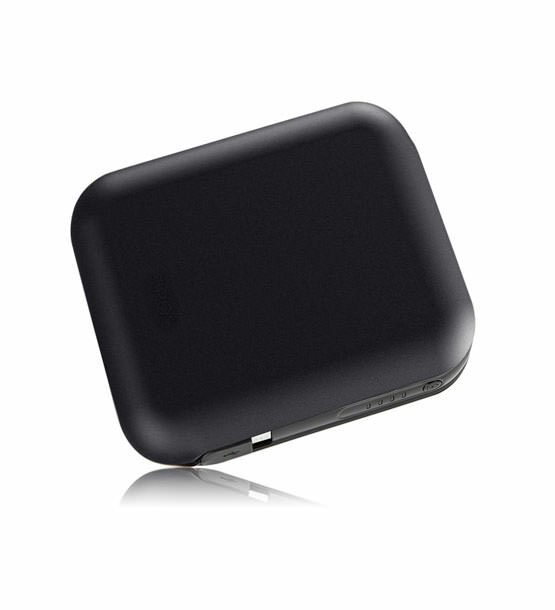 Ultra high capacity of 13.600mAh will really give you peace of mind. 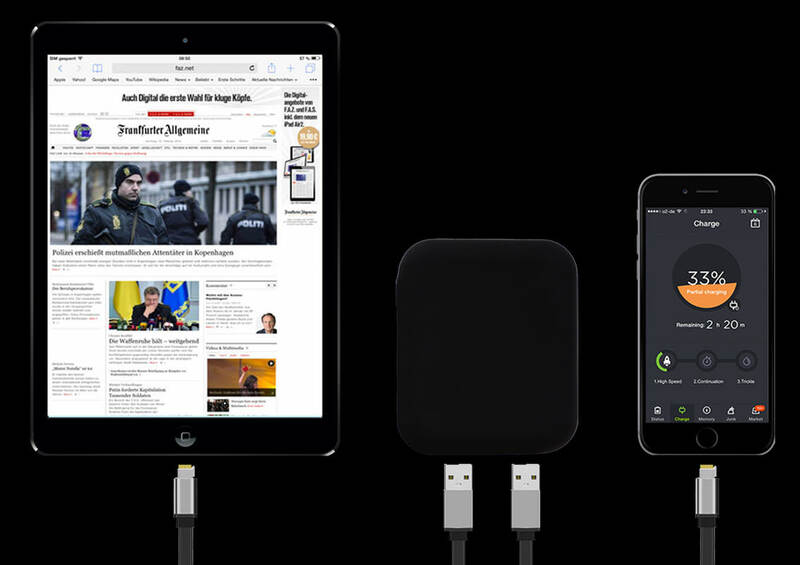 Compatibility: The V'bee Select V2 is compatible with almost all Apple and Android smartphones, tablets and other USB-charged devices. 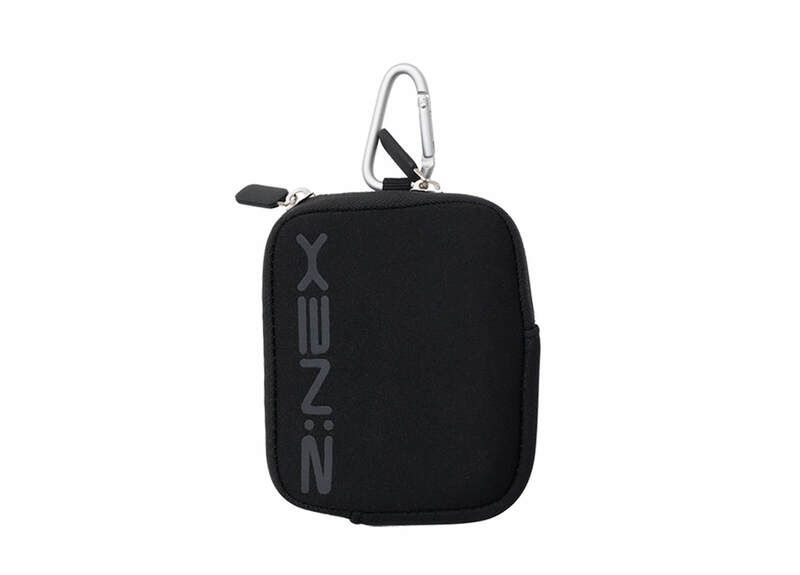 However, the iPod nano, Asus tablets, the LG G2 and some GPS and Bluetooth devices are not supported. For the V’bee Select V2 power bank we have chosen the best high energy density Li-ion cells currently available on the world market: Premium cells from PANASONIC. These cells have very little loss of charging power and very little self-discharge. In addition, they offer maximum safety thanks to patented HR Layer technology. 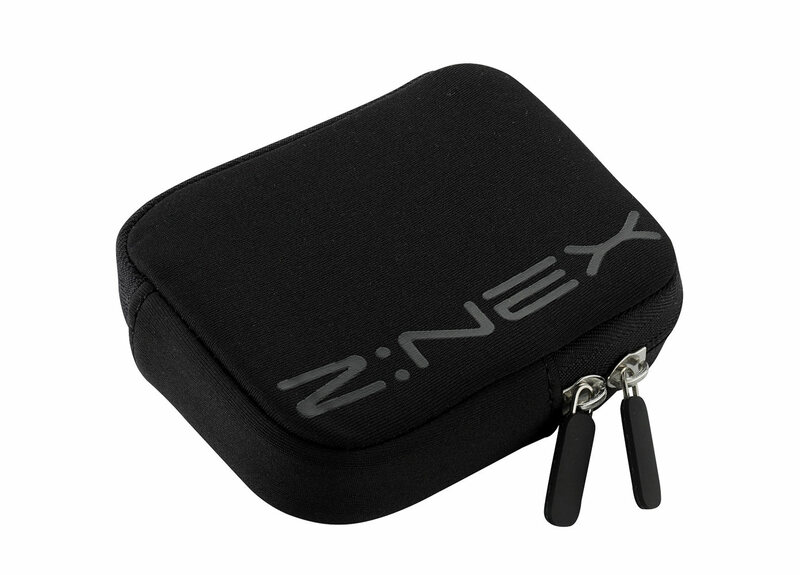 This effectively prevents any overheating – even in the event of an internal short-circuit. Two high-speed ports (2.1A & 2A) capable of dishing out the fastest charge possible, at the same time. Power up to three devices at once or share with a buddy. 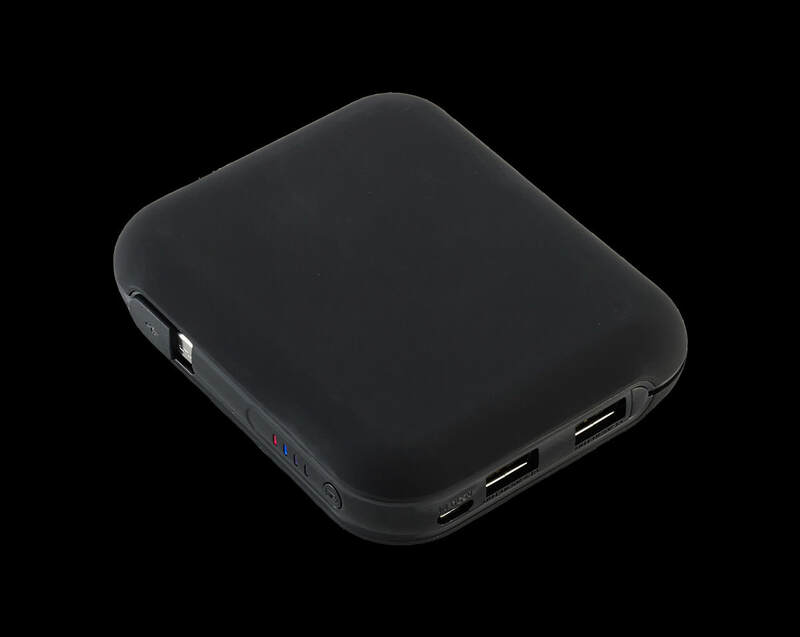 With the built-in Micro-USB you can charge any Micro USB device, including your tablet or phone (max.1.3A). This is very handy if you don’t have your charger cable at hand. Each port automatically detects your device and fine-tunes the output to charge it at maximum speed (up to 2.1A). Enjoy top charging speed with peace of mind. The Vbee Select V2 battery can maintain up to 95% of its charge after six months without use. Slim, sleek and striking: without adding too much bulk, the V’bee Select is perfect to help you travel lightly and in style. Through its very compact form the V’bee Select fits into any bag, backpack, purse or pocket. 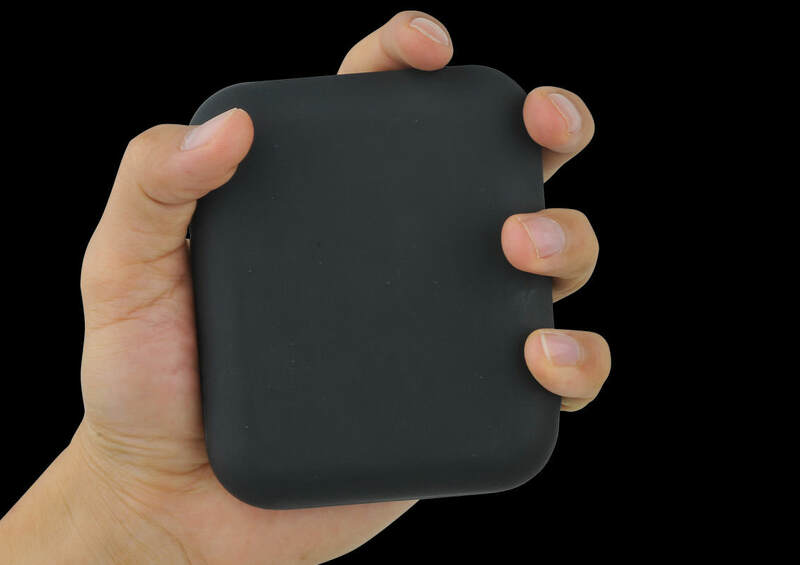 It's small, sleek, body fits easily into any pocket.